Ahead of Saturday's terrible election result, Liberal National Party leader Tim Nicholls repeatedly refused to clarify whether he would accept the support of One Nation to form government or its preferences. 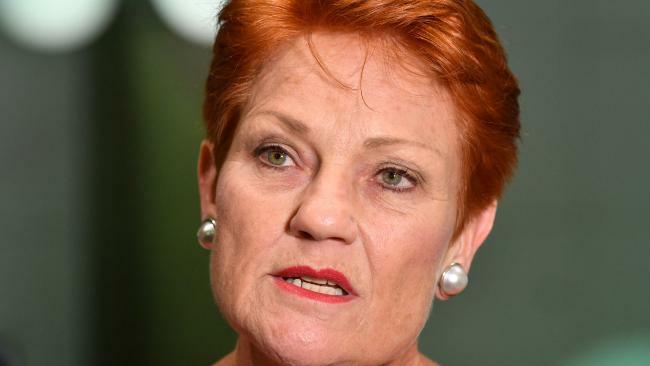 With One Nation leader Pauline Hanson tipping a "shockwave" result in the state election on Saturday, Mr Nicholls would not rule out working with the party. "It looks like the Labor Party is going to win something like 10 or 11 seats - won on One Nation preferences," Federal Resources Minister Matt Canavan told Insiders on Sunday. "So this is what can happen when the vote on the conservative side of politics splits." "They directed preferences against every sitting LNP member, but for some reason we decided that One Nation should not be preferenced last," former Nationals premier Rob Boridge said in an interview with ABC this morning. Mr Boridge was not surprised at the Queensland result and said history seemed to be repeating itself. "The LNP just has to accept the fact that any association with One Nation is absolutely toxic, particularly in southeast Queensland," he said. "It happened in 1998, it happened in 2001 and it happened on Saturday night." Mr Boridge lost the 1998 election in Queensland after the party decided to preference One Nation ahead of Labor. The move saw coalition's two-party preferred vote drop by 17 per cent and Ms Hanson's party pick up 11 state seats. "It is an unavoidable fact that in large areas of the state, particularly in those coastal seats between Gympie and Townsville especially, half of the conservative vote went to One Nation," Mr Brandis told ABC. "But it is also an unavoidable fact that in Brisbane and the Gold Coast, the effect of One Nation was poison for sitting LNP members." 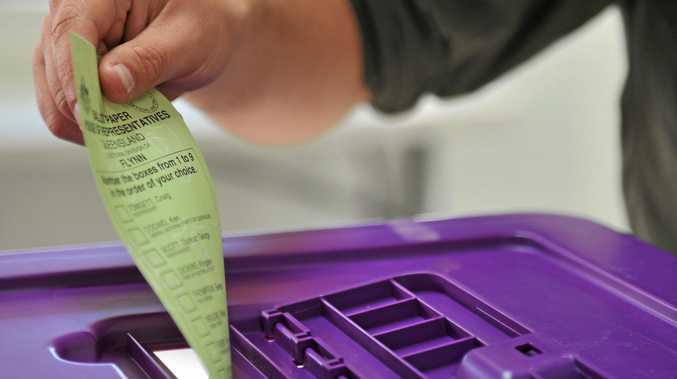 Mr Brandis said about half the conservative vote in parts of central and north Queensland went to One Nation, "in seats that used to be the absolute backbone of the old National party and the old Country party". "Voting for One Nation in the Queensland election has only assisted the Labor Party," he said. "When it comes to the federal election we will be making that point very, very strongly. "If you want to have a coalition government, then you should vote for the coalition. That is the only way to be sure you get and keep a coalition government. "Voting for One Nation, as we've seen in the Queensland election, has only benefited Annastacia Palaszczuk and the Labor Party."